Click to see the original on Tumblr, then zoom in. Note the "Romnmney" on the banner in back. 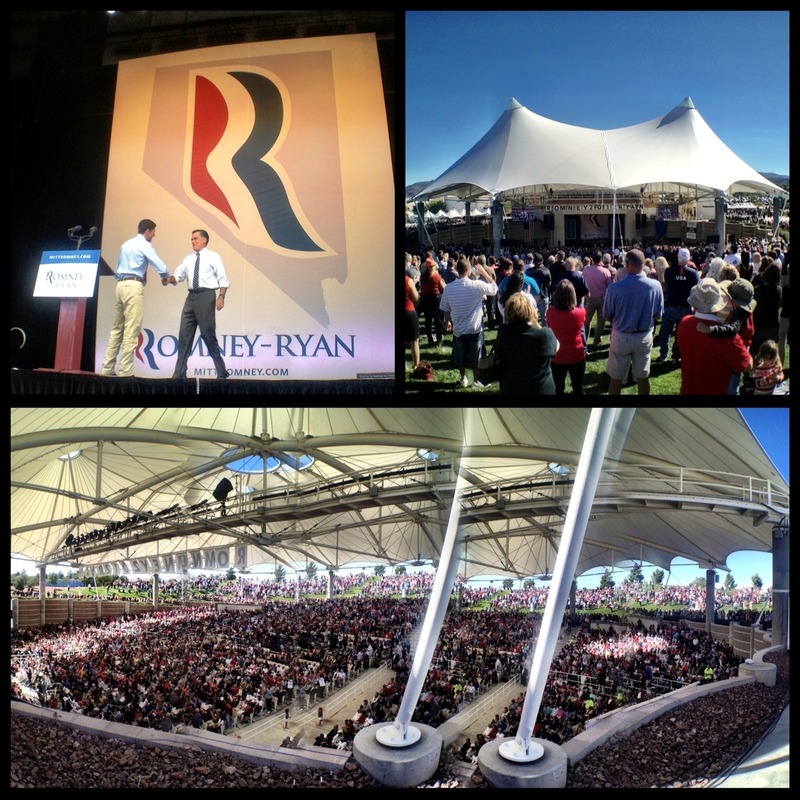 Hard to see in this image, but the Romney/Ryan team has Photoshopped the lower image numerous times to make it look like the Mongol hordes are attending their Nevada event. Can you count the ways? Maybe, if they get elected, they can Photoshop the economy and make it an economonomnmey!